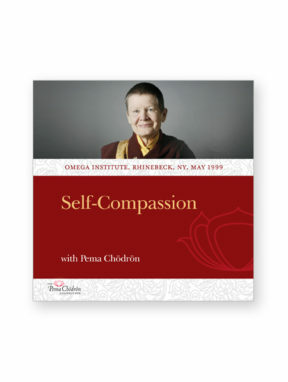 A talk by Pema Chodron on the Paramita of Discipline. 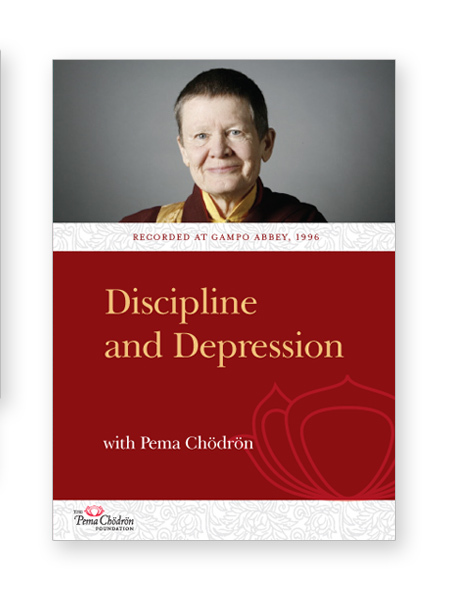 What is the role of discipline and how does it apply to our lives? 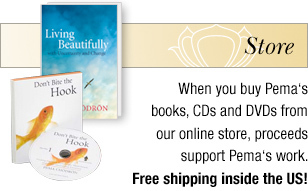 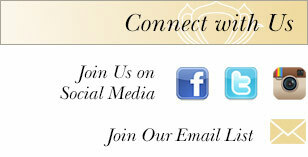 How can it help us change habits that cause us suffering and harm to ourselves and others? Recorded at Gampo Abbey, 1996.